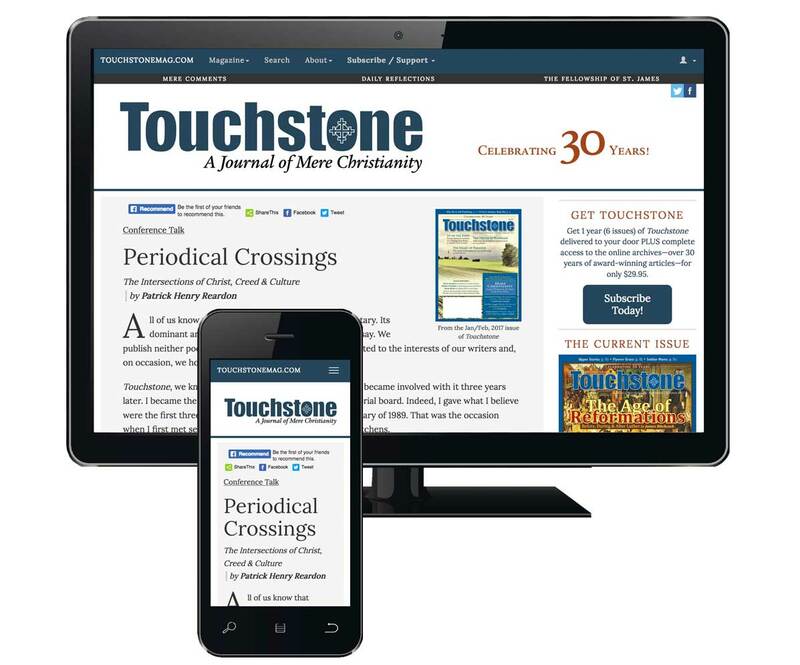 This talk has also appeared in the pages of Touchstone. Read it here. Anthony Esolen teaches English at Thomas More College in Merrimack, New Hampshire, and is the author of many books, including Defending Marriage: Twelve Arguments for Sanity (St. Benedict Press), Life Under Compulsion (ISI Books), Real Music: A Guide to the Timeless Hymns of the Church (Tan, with a CD), and Out of the Ashes: Rebuilding American Culture (Regnery). His new book, Nostalgia: Going Home in a Homeless World (Gateway Editions), will be available at the end of October. He has also translated Dante's Divine Comedy (Random House). 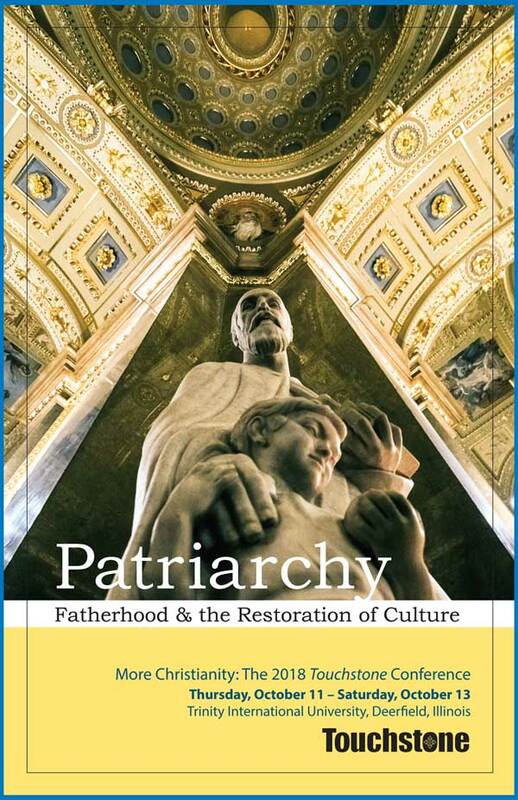 We hope you've enjoyed this talk from "Patriarchy: Fatherhood & the Restoration of Culture"—the 2018 Touchstone Conference. 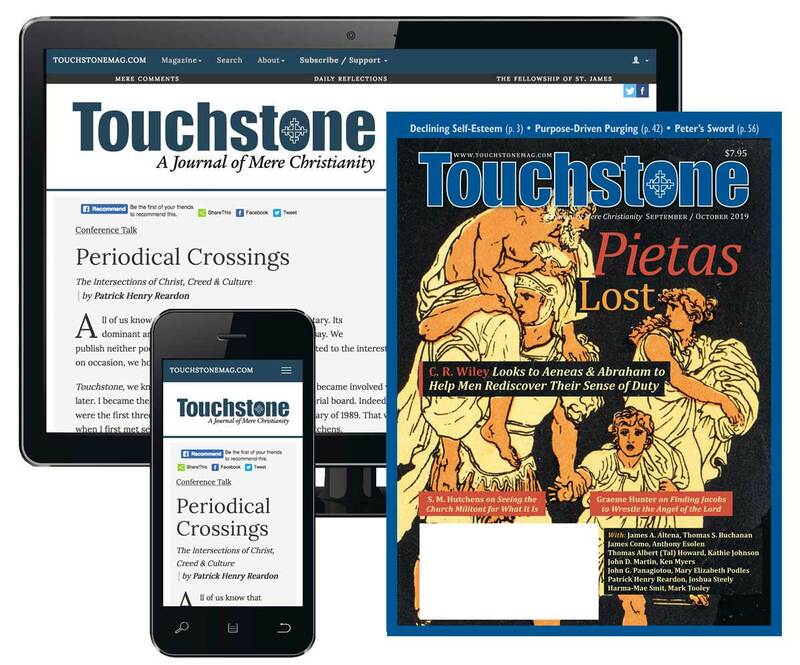 To see the rest of the talks from the conference, subscribe to Touchstone for as little as $19.95 to gain full access to the online archives, which includes over 30 years of quality writing from the pages of Touchstone. Back to full list of videos.